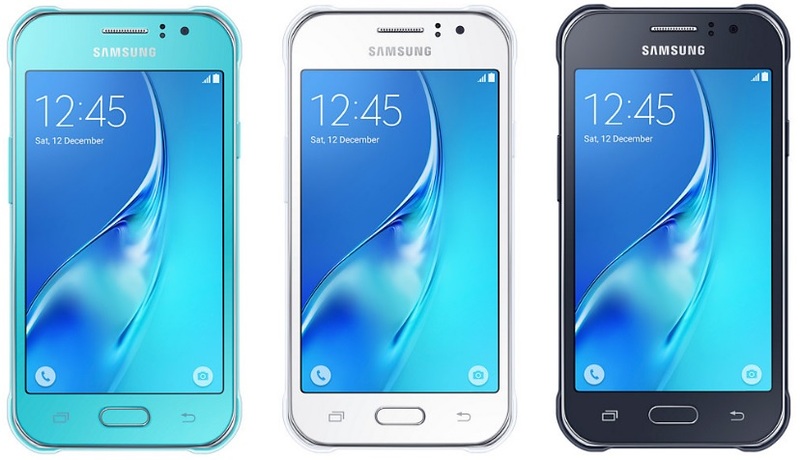 Samsung has launched its new Galaxy J1 Ace Neo budget smartphone in South Africa. The Galaxy J1 Ace Neo is listed on Samsung’s South Africa website. Unfortunately, the listing of the smartphone didn’t shared any details regrading it pricing and availability. As we can see the Galaxy J1 Ace Neo has been listed in Black, Blue, and White color option on the company’s South Africa website. 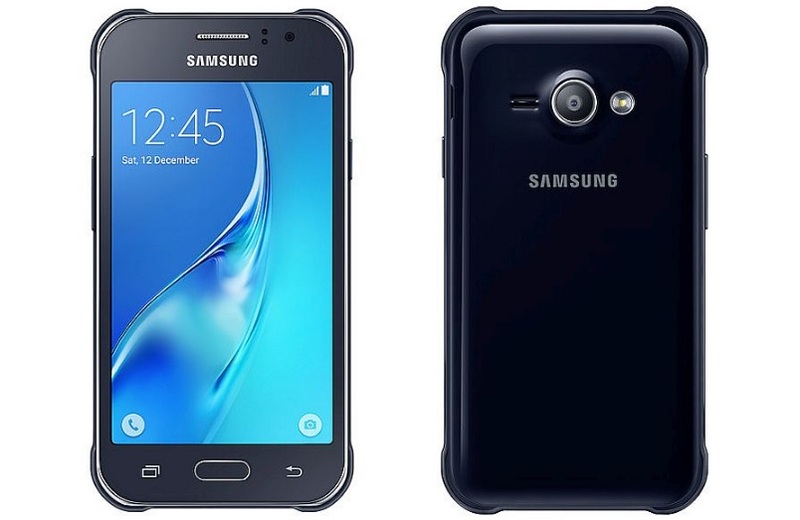 The Samsung Galaxy J1 Ace Neo comes with a 4.3-inch Super AMOLED display with a 480×800 pixels resolution. The smartphone is powered by a 1GHz quad-core processor coupled with 1GB of RAM and includes 8GB of internal storage capacity which can be expanded later up to 128GB via microSD card. The Samsung Galaxy J1 Ace Neo supports single SIM and it runs on Android 5.1 Lollipop out of the box based on TouchWiz UI. The Galaxy J1 Ace Neo come with several connectivity options including 4G LTE, GPRS/ EDGE, 3G, Wi-Fi 802.11 b/g/n, GPS/ Glonass, Bluetooth, and Micro-USB connectivity. Talking about the camera, the Galaxy J1 Ace Neo features a 5-megapixel rear camera and a 2-megapixel front camera. The Galaxy J1 Ace Neo packs a 1,900mAh removable battery with Ultra Power Saving Mode. It measures 130.1×67.6×9.5mm and weighs 131 grams. To recall, last week Samsung launched Galaxy J2 (2016) smartphone and Galaxy J Max tablet in India priced at Rs. Rs. 9,750 and Rs. 13,400 respectively. The Galaxy J2 also features Samsung’s next generation LED notification system also known as Smart Glow.